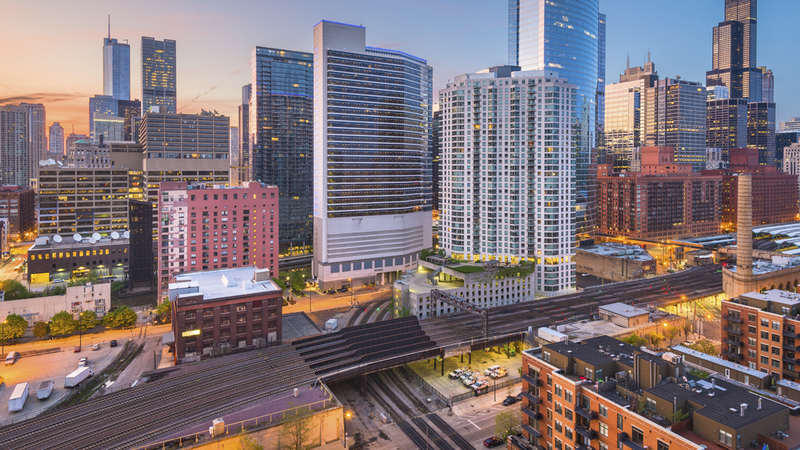 New York, NY -- Conference Rental, the specialty service provider for conferences and multilingual events, has selected Chicago as its next key location in the US. With local equipment inventory and dedicated personnel, Conference Rental now provides immediate support in one of the top three cities for meetings in the United States. Additionally, the Chicago office will increase accessibility to support clients in other Midwest locations such as Indianapolis or even Minneapolis in the central region. Conference Rental’s Chicago office is stocked with the same high quality equipment that is found in all the other location across the country including; simultaneous language interpretation, second-screen experience, conference microphone systems, and infrared audio distribution. Michael Hickey is managing Conference Rental’s new Chicago office. He is a Chicago native who has been working with Conference Rental since 2015 as one of the main project managers on events in Chicago and across the US. “As Chicago continues to grow as a center for global business, culture, and development, the need for reliable conference technologies is growing as well. Conference Rental has the unique set of tools and skills to address that growing demand.”, says Hickey. You may reach out to Conference Rental’s Chicago office by calling +1.415.877.4418 or contact us here.